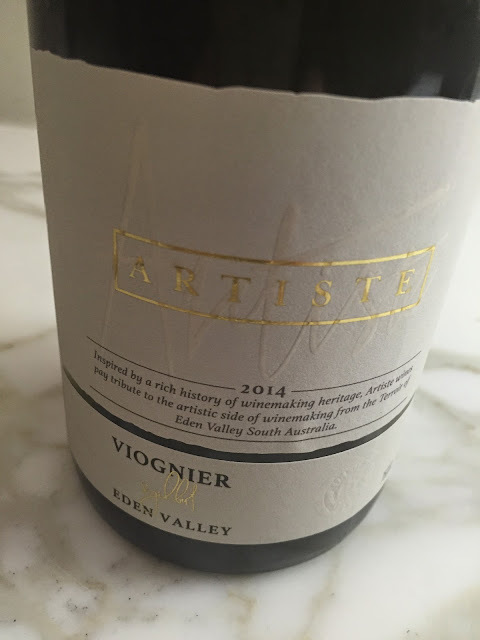 A ‘light and vibrant style’ of Viognier according to the back label. Noble intent, but clearly taken too far here. Apricot and white peach, the flat and slightly washed out palate lacks much in the way of flavour, bar some odd late palate warmth. There is little to mark the variety either besides a dash of apricot. It’s not offensive, but that’s the problem – not enough of anything.